A staple cashmere sweater to wear all fall. Incredible! The camera does add those extra pounds after all. 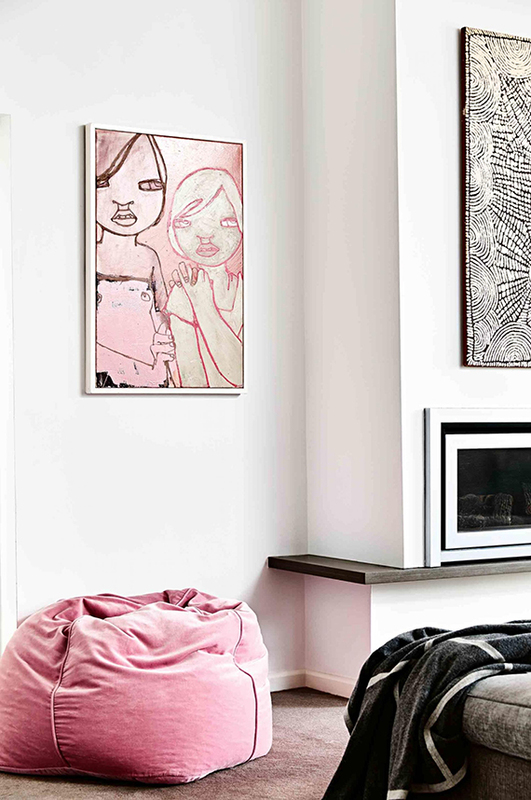 The gorgeous moody home of Lotta Agaton that has monopolized the web these days. Saying no can really boost your productivity. I'm in love with this easy to wear knitted dress. A most gorgeous handrail detail.